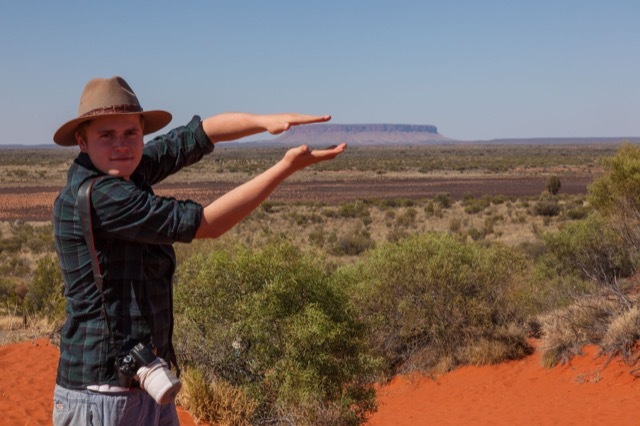 Outback is a long standing College tradition at Oxley. 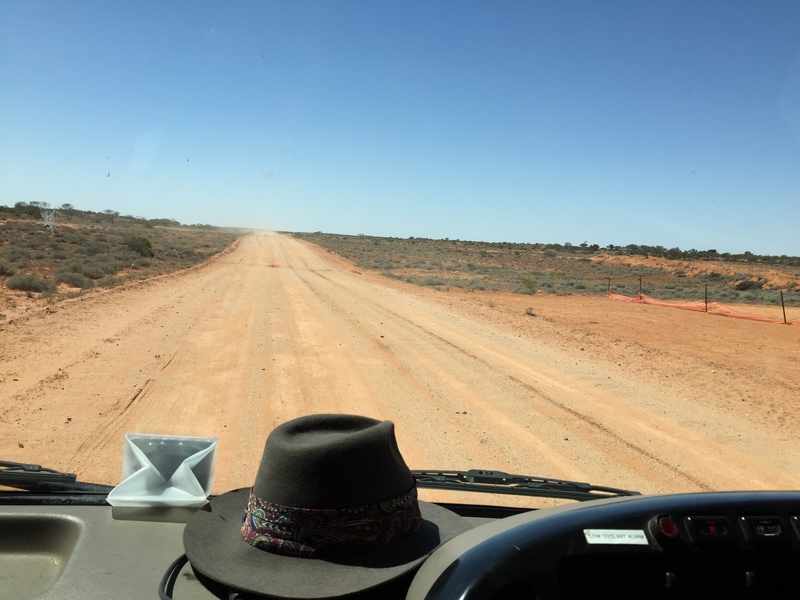 Each year our Year 11 students spend two weeks on the road travelling to remote areas within Australia. Students are expected to contribute to the success of the journey through cooking, serving, packing and cleaning. 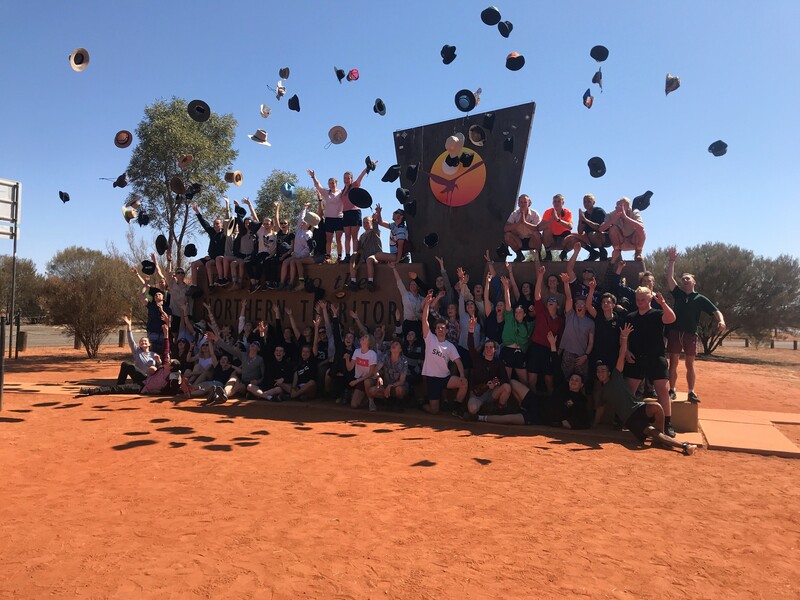 The trip includes hikes in locations such as Kata Tjuta, the Flinders Range and even a basketball game with the children of Oodnadatta. 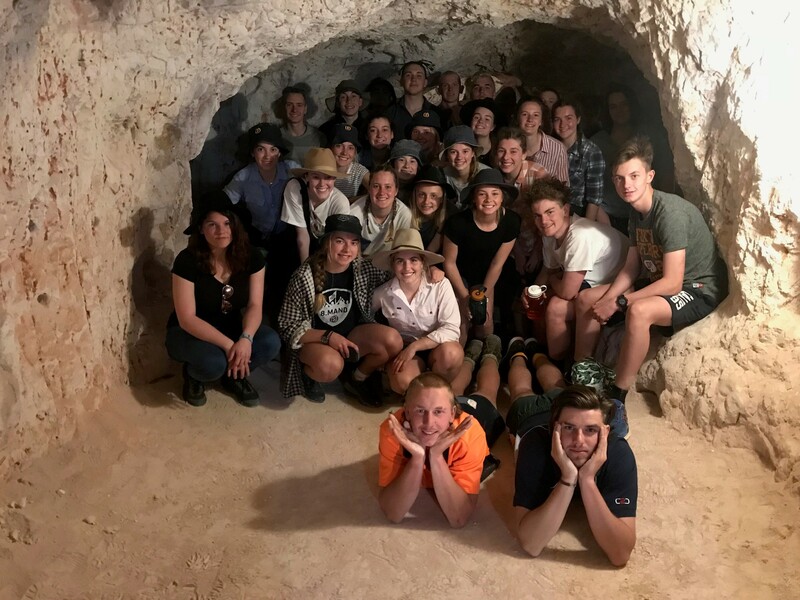 The experience is deliberately designed to help the year group to become more cohesive and resilient before they begin their final year at Oxley College.